Given the massive, enduring popularity of Bruce Springsteen, it’s hard to believe that The Album Collection Vol. 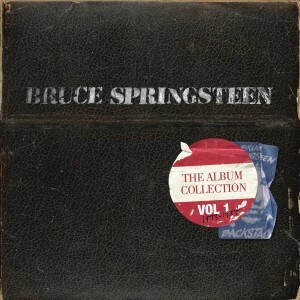 1, covering The Boss’s first seven studio albums, is the first time that five of these releases have been remastered. That tidbit aside, the wait is well worth it. Not only do listeners have the chance to witness the phenomenal musical growth that the Boss underwent in the first 11 years of his still red-hot career, the box set also includes an accompanying book showcasing a bevy of memorabilia from each album release. Despite including nothing in the way of previously unreleased material, The Album Collection Vol. 1 is a masterful look back on Springsteen’s legacy of recorded music.